PSTS Group's corporate team can trace the beginning of their history to the vision of one man - Shri. PSTS Thiraviaratnam. 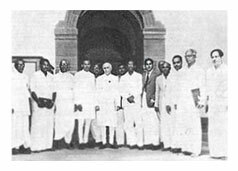 He was the man who, even before India's Independence, foresaw the need for professional shipping management in his native land - India's South Eastern Port of Tuticorin, in the State of Tamil Nadu. Stepping in to satisfy that need, Shri. 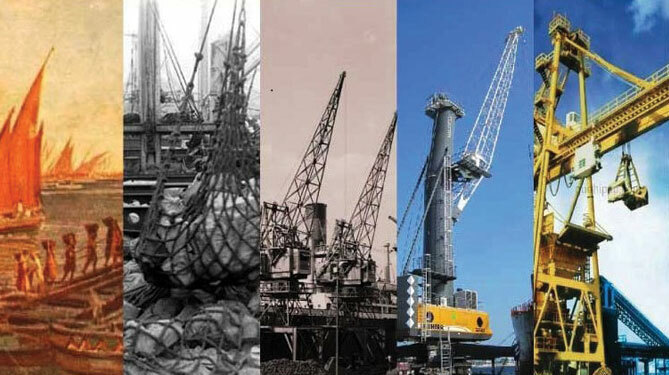 Thiraviaratnam launched the PSTS Shipping Agency, way back in 1940. 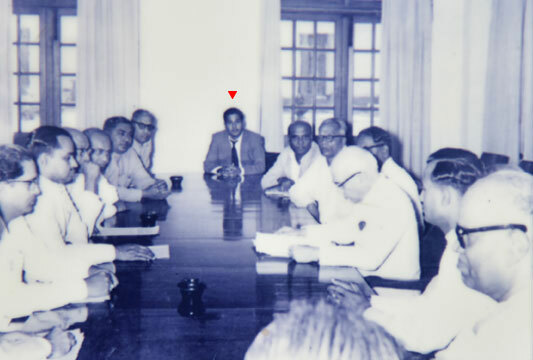 His clients at the time were 3 liners Mohammedi Steamship Co. Ltd., Apeejay Lines and Gill Amin & Co. Ltd. 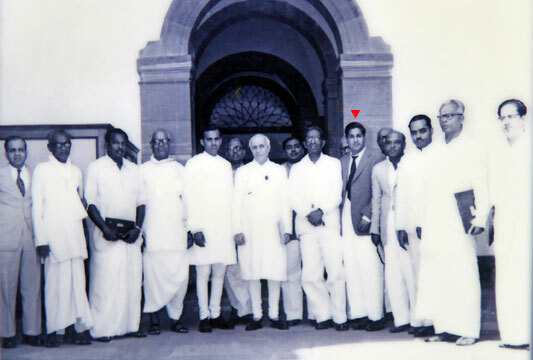 True to his credo of 'Growth by Matching and Exceeding Customer Needs', he went beyond leading his Company, to lead a delegation of the Tuticorin Port Development Council to New Delhi, to meet the then Prime Minister of India Pandit Shri. 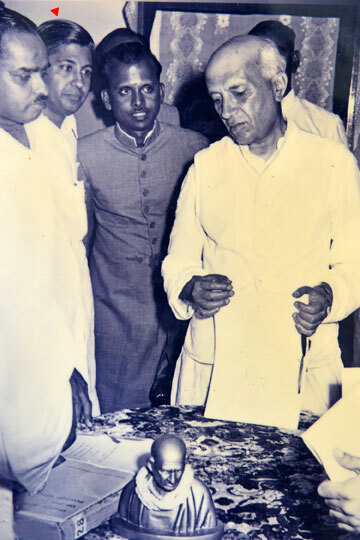 Jawaharlal Nehru in 1958. 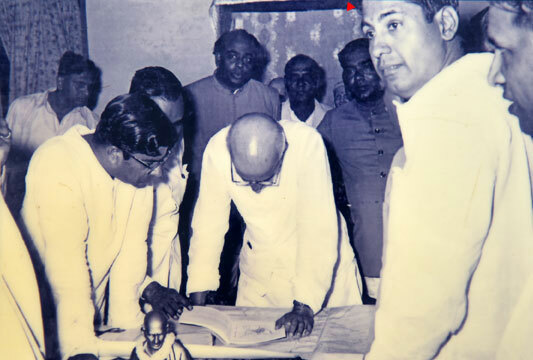 This meeting paved the way for Tuticorin to be recognised as 'Tuticorin Major Port'. 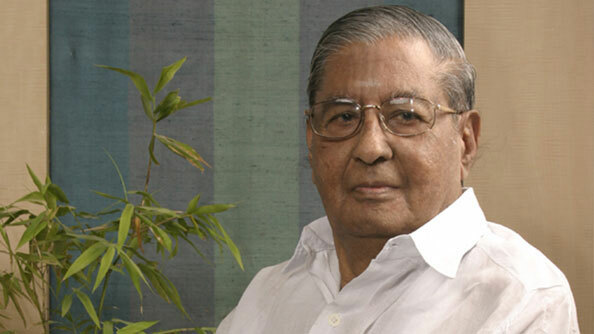 A man committed to translating his commitment to satisfying customers' needs, Shri Thiraviaratnam was keenly involved in securing the Outer Harbour Project for Tuticorin, in order to accommodate the ultra large ships till he breathed his last on 17th June 2007.